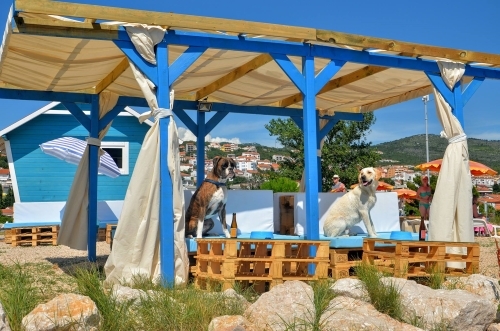 On a beach in Crikvenica, in the bay of Podvorska in Croatia stands a bar with a difference. Its clientele? Dogs, of course! 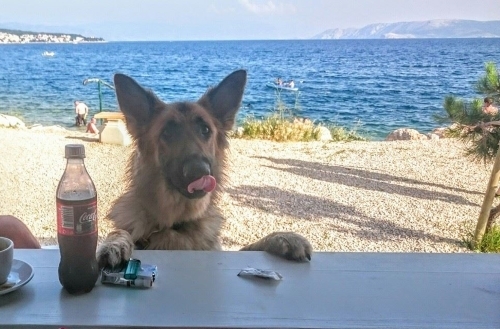 Man’s best friend can grab a non alcoholic dog beer (with a base of vegetables and chicken), or enjoy a special dog friendly ice cream whilst making the most of Croatia’s sunny weather. 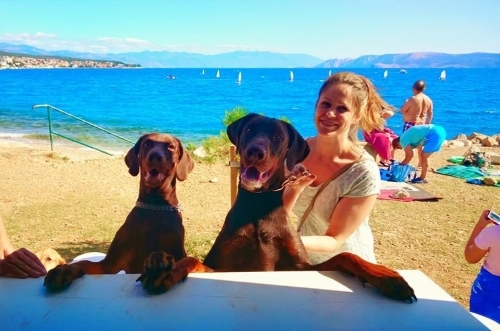 Monty’s Dog Beach & Bar Crikvenica was founded by the owners of Monty’s dog hotel, a guest house for dogs where owners can leave their canine companions whilst they enjoy their holidays. At the bar, which boasts sea views and a comfy seating area, dogs are the guests of honor. 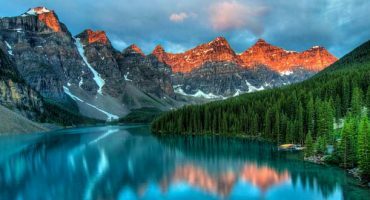 They can select from their own dedicated menu, which includes specially prepared ice creams made from ingredients such as bananas and peanut butter; non alcoholic dog beer fortified with vitamin B; or even medicinal teas to promote better hair growth! 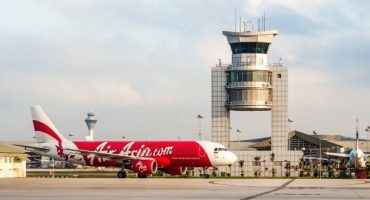 Book your cheap flights to Croatia and visit this unique bar with – or without – your four legged friend.